Comic actor, Adewale Adebayo also called Elesho, is one talented actor known for his rib cracking jokes he infuses while interpreting his scripts. 'someone asked me if I could drive taxi in Lagos and I replied yes and that was how I started driving and through that I met some big people in the movie industry and that was how I found myself acting'. Also speaking on the issue of piracy, he said, even stakeholders always work to tackle piracy, but only God could help the situation because the issue is complicated. 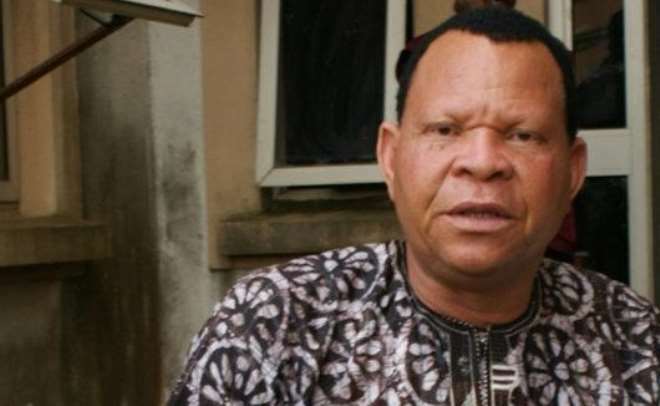 The 58 years old actor through his acting career has featured in several movies among which are, Oro Mi Dayo, Temi among many others adding that fans should expect more from him this 2015.